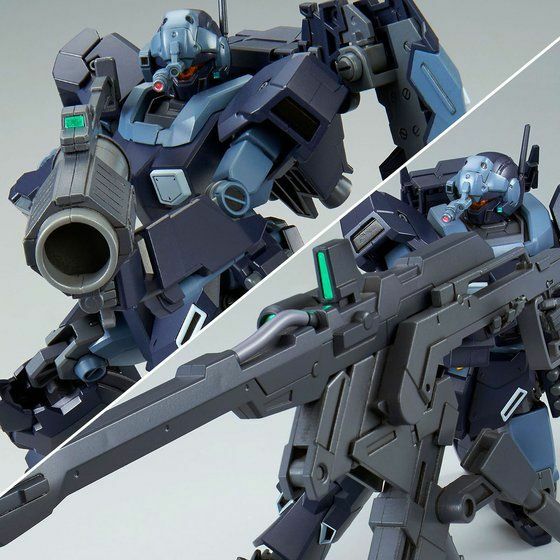 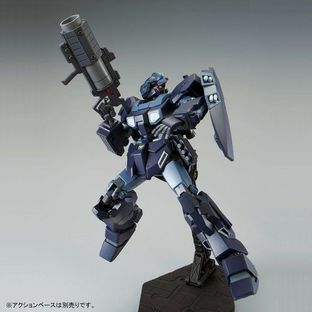 From [MOBILE SUIT GUNDAM ＮＴ], Jesta of ”Shezarr type, team B&C” is released in HGUC series ! 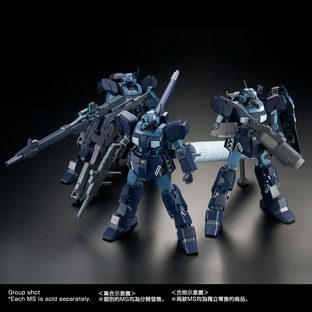 Its characteristic head sensors, along with the 「Mega Beam Launcher & Tripod」 and 「Capture Gun,」 main weapons of team B type and team C type respectively, are faithfully reproduced with new molding ! 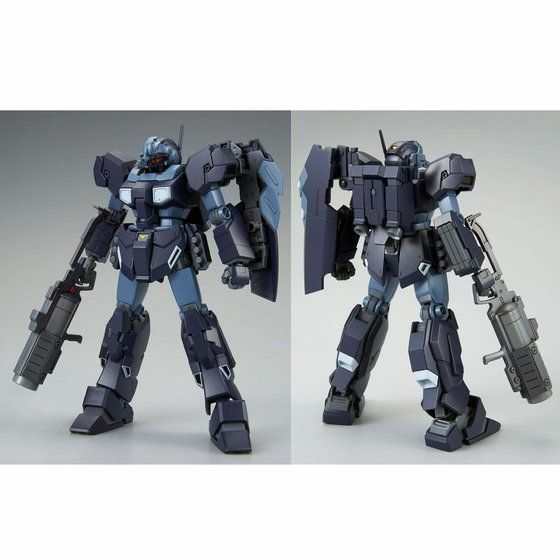 ●　Jesta Shezarr type, team B&C's suit form is faithfully reproduced with new moldings ! The head sensor and parts of the leg parts are modeled with new parts. The Shezarr team type Jesta is faithfully reproduced. 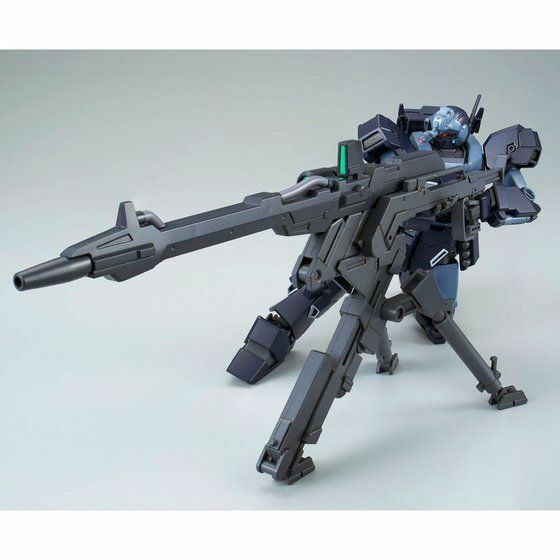 Leg joint parts are reproduced with partial new moldings to make its sniper position possible. Range of motion of the legs is increased. 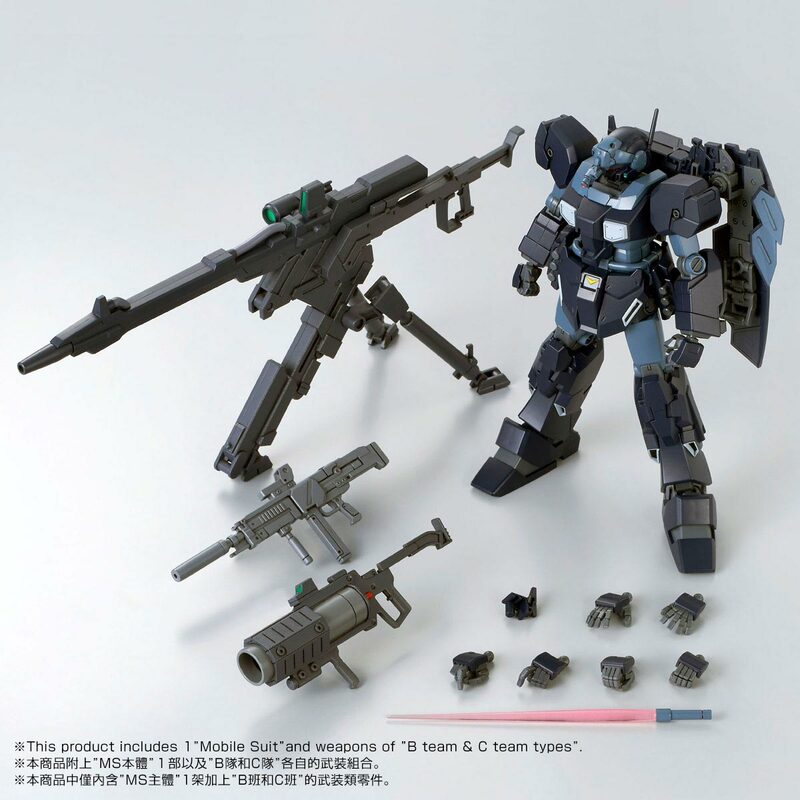 ●　「Mega Beam Launcher & Tripod」 and 「Capture Gun」 are faithfully reproduced with new moldings ! 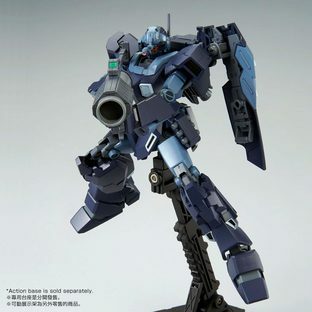 The main weapon of Shezarr type, team B. 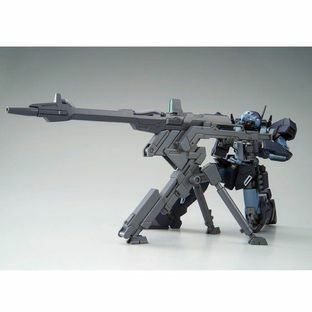 The tripod portion of the Mega Beam Launcher is reproduced by new molding. Also, hand parts for Jesta's main body to aim with its Rifle are reproduced by new molding. 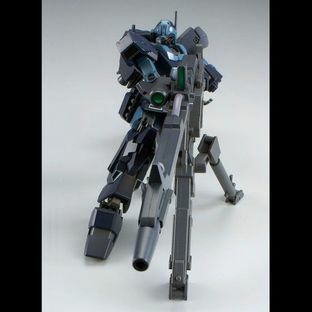 Shezarr type, team C's main weapon is reproduced by new molding. 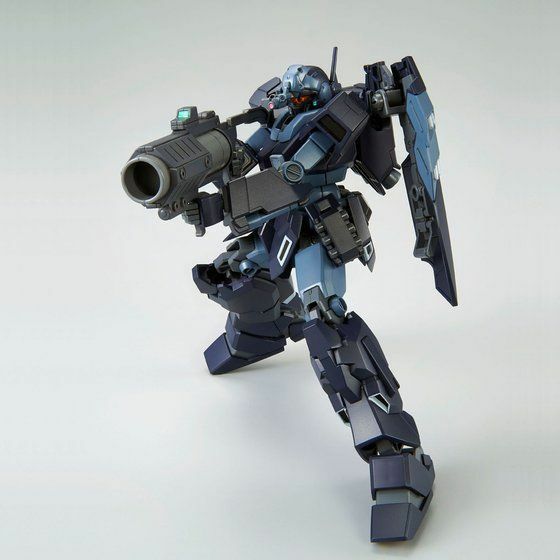 An impressive aiming of the gun with both hands can be made with its variety of hand parts. ※This product includes 1 ”Mobile Suit” and weapons of ”B team & C team types”.